BEST NEW ALBUMS OF 2017-PART 9. 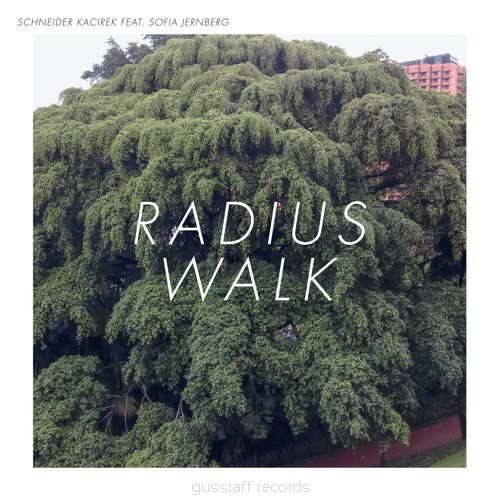 In 2017, two of the leading lights of the German music scene Schneider-Kacirek returned with their sophomore album Radius Walk. It features Sonia Jernberg on three soundscapes, which was something of a masterstroke, as she’s a truly talented singer who has honed her own inimitable style. Sonia Jernberg’s vocals are part of Schneider-Kacirek’s extensive musical palette which features traditional instruments and technology. They all play their part on the sound and success of Radius Walk’s captivating and compelling cinematic sound, that is guaranteed to set the imagination racing during what’s akin to musical voyage of discovery, which is full of twists and turns, and subtleties and surprises aplenty. 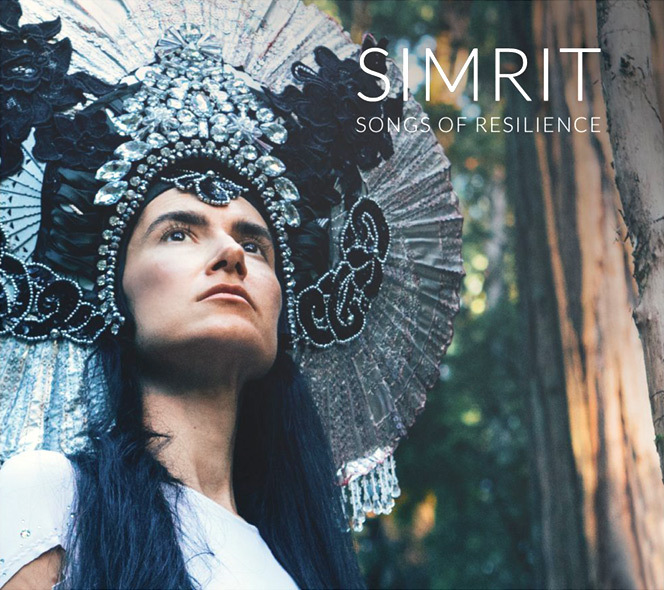 When Simrit released her fifth album, Songs Of Resilience, this carefully crafted album proved to the finest album of her career. No wonder, as it features music that veers between dreamy, elegiac and ethereal to haunting, mesmeric, meditative and spiritual. Sometimes, the mantras on Songs Of Resilience veer between inspiring and uplifting to melancholy, poignant and wistful. Other times, the songs are ruminative and invite reflection. Often, they’re cerebral and thought-provoking. Always though, the music on Songs Of Resilience are memorable, melodic and proves to be captivating, compelling and beautiful. That is why Songs Of Resilience is a powerful, career-defining album from Simrit, whose a truly talented singer, songwriter and musician. Sky Music: A Tribute To Terje Rypdal. To celebrate the career of Terje Rypdal and to coincide with his seventieth birthday, lifelong fan and American experimental guitarist Henry Kaiser organised the recording of Sky Music: A Tribute To Terje Rypdal. It features many musicians who have been influenced by Terje Rypdal. This includes some of the great and good of Norwegian music, plus some musicians from much further afield. They reworked and reinvented tracks from Terje Rypdal’s back-catalogue, which became the double LP Sky Music: A Tribute To Terje Rypdal, which is a fitting homage to a legendary musician. Sky Music: A Tribute To Terje Rypdal Volume 2. 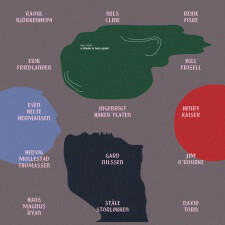 It turned out that there was more than enough music for the double album Sky Music: A Tribute To Terje Rypdal. There were two tracks that didn’t make it onto the album, Icing and Filmore ’76, which is based on a 1978 live performance at Radiohuset Studios, in Stockholm. 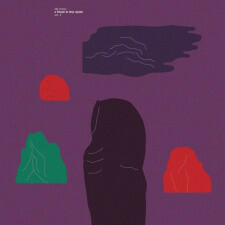 As Henry Kaiser and staff from Rune Grammofon listened to Icing and Filmore ’76 they realised that the tracks were too good to not to release. They became Sky Music: A Tribute To Terje Rypdal Volume 2 which is a fitting accompaniment to the Sky Music: A Tribute To Terje Rypdal. 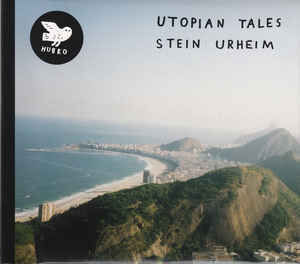 On Utopian Tales Stein Urheim embraced microtonality, and examined its various social and intellectual connections. With microtonality the gaps between the notes in music are much smaller than the gaps between the notes in Western music. In Western music, they’re seen as a reflection of the hierarchical structures in society at large and reflect the traditional class structure. By comparison, microtonality uses intervals that are much smaller than a semitone, and can be perceived as reflective of a freer and more fluid social order. This will be something that music fans won’t have contemplated until they’ve heard Utopian Tales which is an ambitious, cerebral and thought-provoking album. 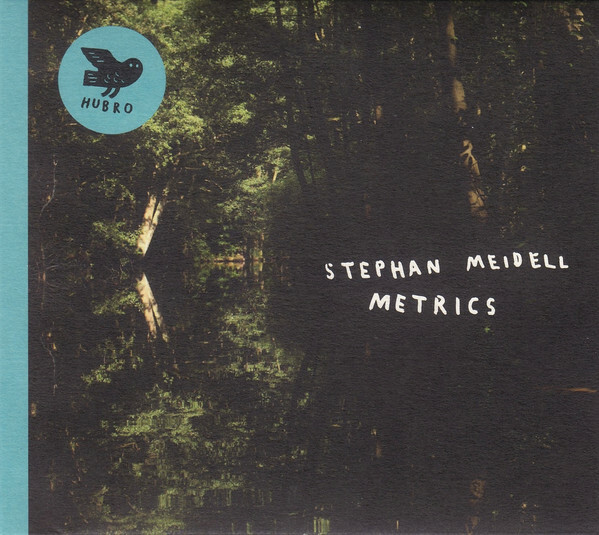 Three years after the release of his critically acclaimed, groundbreaking debut album Cascades, Stephan Meidell returned with his much-anticipated sophomore album Metrics. With the help of handpicked and multitalented band, Stephan Meidell carefully crafts the soundscapes on Metrics. They’re atmospheric, dramatic, moody, mournful and pensive, and other times, futuristic and otherworldly. Sometimes, the music is catchy, elegiac, ethereal and melodic. Always though the soundscapes on Metrics are captivating and cinematic on this groundbreaking and ambitious album that marks the coming of age of sonic sorcerer and musical pioneer Stephan Meidell. With many musicians spending much of their lives touring, some musicians collect instruments from different parts of the world. This includes German musician, singer and composer Stephan Micus who then leads to play them and composes music with the new additions to his musical arsenal. Sometimes, he even adapts or extends them, and as a result the newly adapted instrument can create an array of new sounds. That was the case on Island Sea, where Stephan Micus played nine instruments, including zithers, shakuhachi, balanzikom, genbri and guitars. 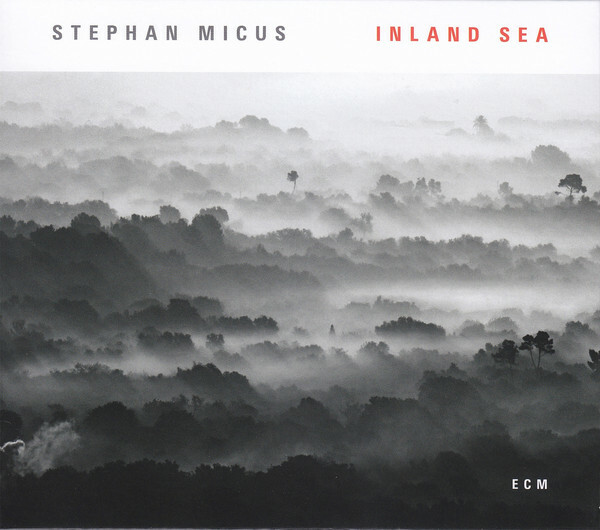 Often these instruments are multi-tracked as Stephan Micus creates a musical mosaic, like on Island Sea which is a truly ambitious and innovative album where nothing is as it seems. Or is it? 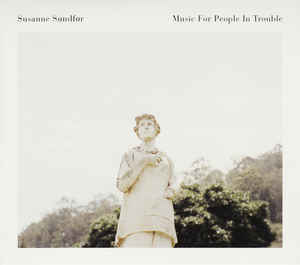 Susanne Sundfør-Music For People In Trouble. Just like Susanne Sundfør’s previous albums, Music For People In Trouble was a carefully crafted album of genre-melting music that featured cerebral and thought-provoking music. It asks a series of questions, and deals with a variety of scenarios and subjects. Some of them will ring true with those that buy the album. They’ll have suffered the same hurt and heartbreak, or feel the same way about love or romance. Elsewhere on Music For People In Trouble, Susanne Sundfør embarks upon musical experiments, as she embraces avant-garde on a very personal, poignant and powerful album which features Susanne Sundfør at the peak of her powers musically. In late 2017, Norwegian folk musician, composer and musicologist Sven Nyhus released his latest album Kvintett. 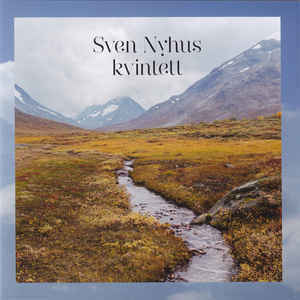 It looked like a solo album from Sven Nyhus, but Kvintett was actually the latest album from his quartet that was founded in 1969. This makes the quartet the oldest and most experienced of the “still playing ensembles.” The quartet put all of their experience to good use on Kvintett, which features new compositions by bandleader Sven Nyhus. He ensures that his “still playing ensembles continue to reach the same standards on Kvintett as they have on previous albums. 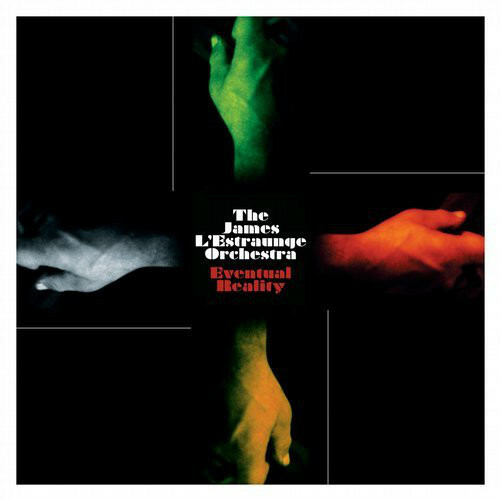 The James L’Estraunge Orchestra-Eventual Reality. Ricky Reid recorded The James L’Estraunge Orchestra’s debut album Eventual Reality in his rural idyll in the highlands of Scotland. The result was an album where beautiful ballads sit side-by-side with anthems and atmospheric and cinematic soundscapes. There’s also irresistible instrumentals and songs where the hooks certainly haven’t been spared. Each and every song on Eventual Reality is different, and they veer between anthemic, joyous and uplifting to beautiful and heart-wrenching to poignant, ruminative and thoughtful. Often there’s a message or story to the song, and The James L’Estraunge Orchestra breathe life and meaning into these cinematic soundscapes and songs on their Eventual Reality which is a reminder that Scotland is still producing talented musicians. ← BEST NEW ALBUMS OF 2017-PART 10.